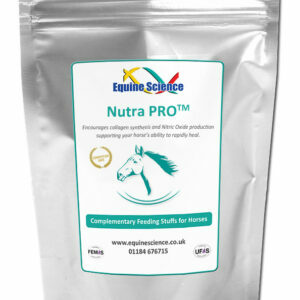 It is important to maintain a healthy hormone balance in all horses, but especially in the older horse. This formula can be used to support blood flow and provide vital nutrition that is known to support a healthy hormone balance. 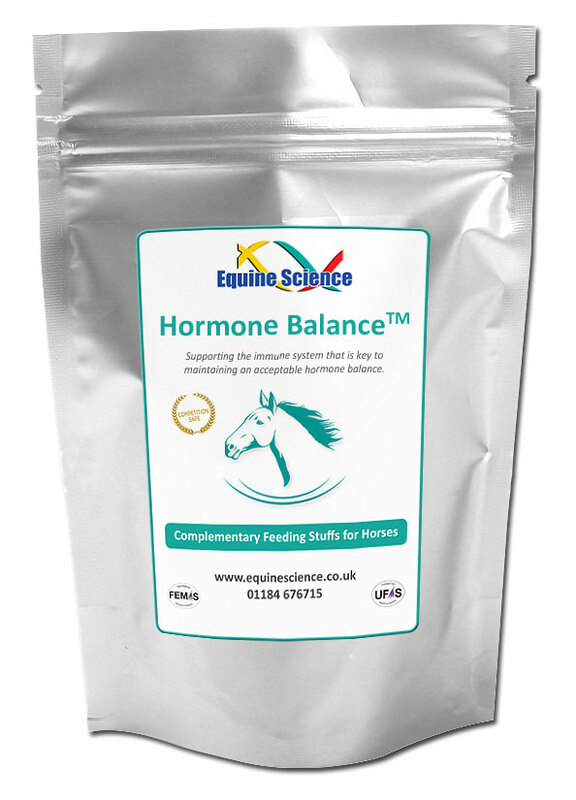 Hormone Balance™ includes ingredients such as Chaste Tree Berry and L-Arginine which will help the horse to shed its coat while antioxidants such as Vitamins C and E will support the immune system which is key to maintaining an acceptable hormone balance. Chaste Tree Berry, L-Arginine, Soy Flour, Lecithin, Cinnamon, Vitamin C, Vitamin E, Horse Chestnut, Himalayan Salt, Echinacea, L-Ornithine, L-Proline, L-Valine, Manganese, L-Methionine, L-Glutamic Acid, L-Tyrosine, Vitamin B1 (Thiamine), Vitamin B2, Vitamin B3, Vitamin B5, Vitamin B6, Vitamin B12, Turmeric, L-Alanine, Iron.